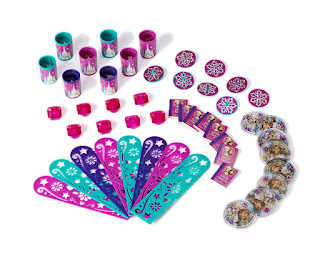 - 48-piece mixed party favor value pack! 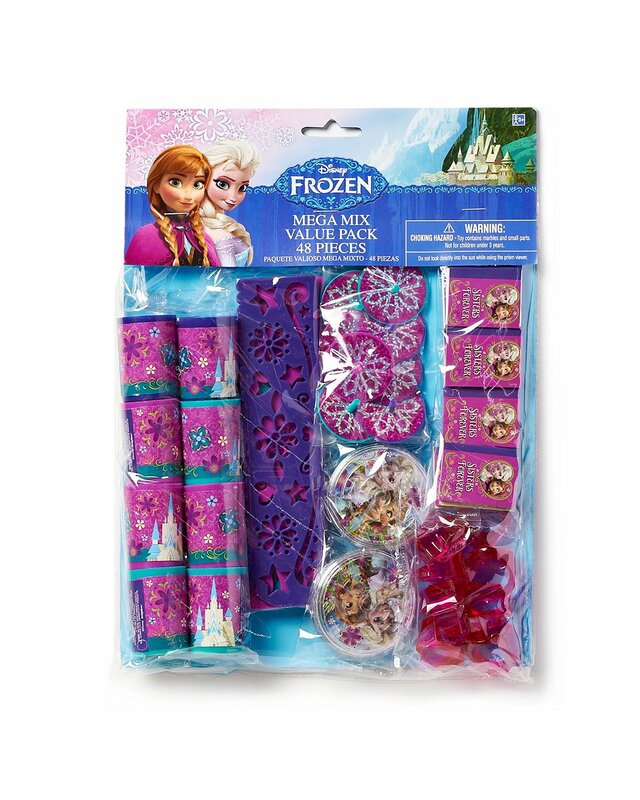 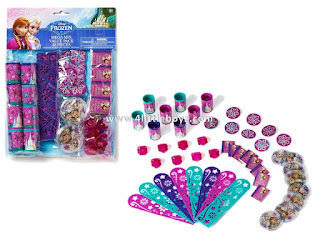 - These fun Frozen mixed party favors feature Elsa the Snow Queen and Princess Anna! 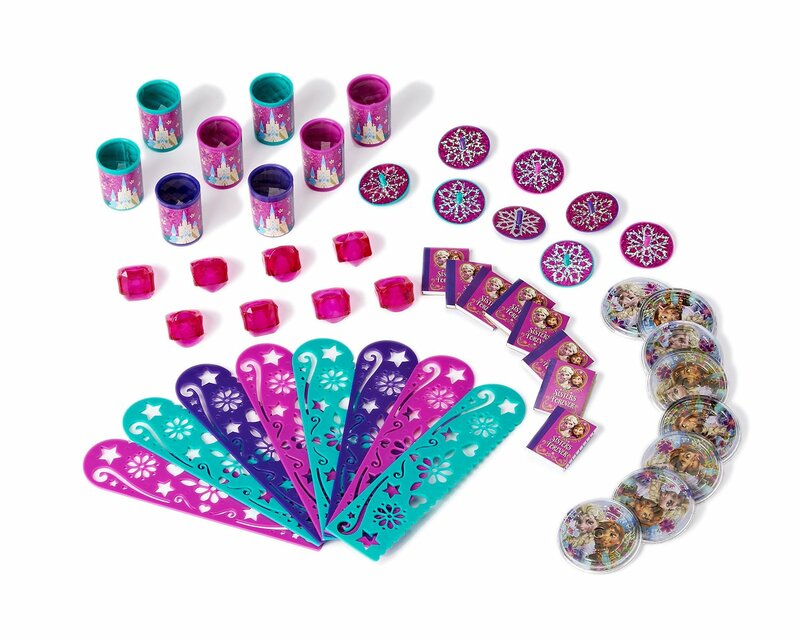 Your guests will feel like Arendelle royalty!